EVIL PALACE comes forward out of the depths far in Ukraine, existing out of 2 members who play a dark symphonic black metal style. 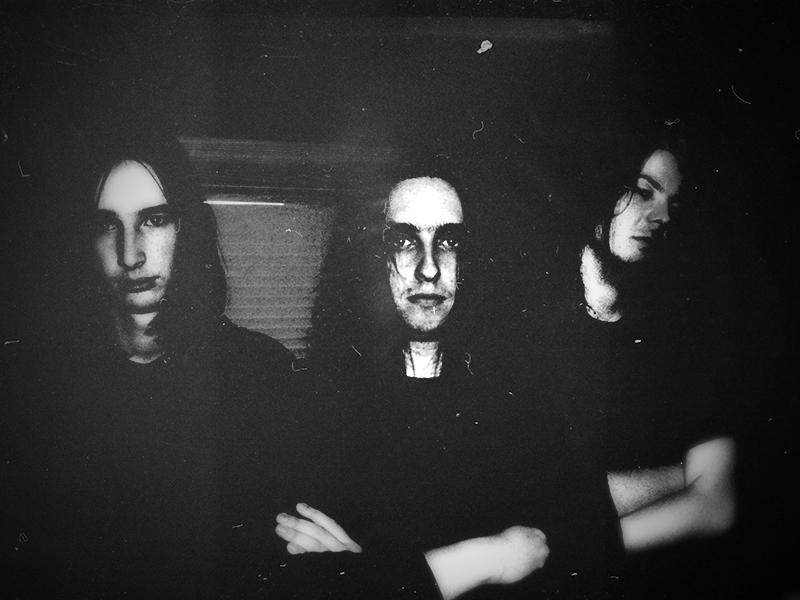 Evil Palace has worked hard towards their full length album “Born In Darkness”. 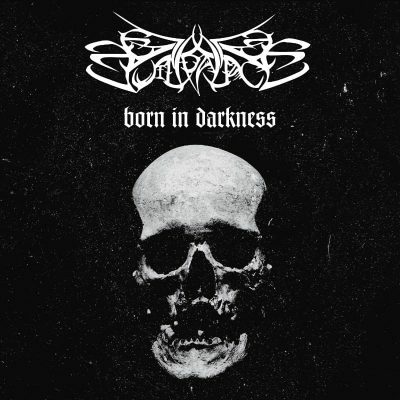 Born In Darkness has been released by Immortal Frost Productions and is strictly limited to 300 copies CD. 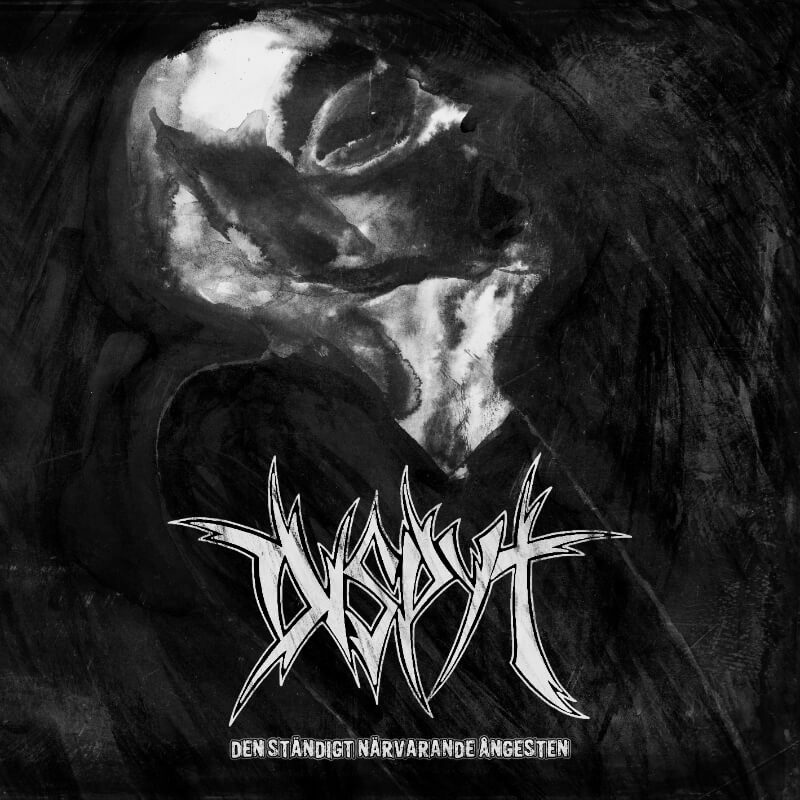 The full length album contains a 12 page booklet with lyrics and amazing artwork made by Moornebheym.